Traditionally, after the solemn wedding rites and the ceremony, the happy couple would then invite their guests to join them at the wedding reception for some food and a whole lot of fun. In the good old days, bands and wedding singers were tasked with providing the music and entertainment for the guests. Although these “traditional” forms of reception entertainment are still quite popular today, they are slowly being taken over by DJs. Wedding DJs are now becoming increasingly popular, so much so that even celebrities who tie the knot are now hiring disc jockeys to spin tracks on their wedding day. How did this movement come about? Who was the first person to think that having a wedding DJ might be a neat idea? Who was the first DJ to perform at a wedding? Most people believe that wedding DJs had already been a thing (not a very popular thing, mind you) back in the eighties, maybe even earlier, when hip-hop was still in its infancy. Back then, turntablists were all the rage; their skills at mixing tracks, scratching records, and doing all sorts of musical gymnastics became quite popular. It might be during these times that people who had eccentric tastes (for the time) hired DJs to play at their different social functions, which included wedding receptions. Although they were considered a novelty back then, wedding DJs have since then evolved and have become a staple of wedding receptions everywhere. Wedding DJs actually became a thing back in the 1960s in the United Kingdom, when mobile discos first appeared. Roger Squire was the first person to pioneer the mobile disco, when he started his Mobile Discotheque business. His business was so successful that he had to expand his operations to 15 mobile discos, all of which had to perform for around 60 different social functions each week. The mobile disco became so popular that besides social functions like wedding receptions, bar mitzvahs, and birthdays, Squire was also invited to play for the parties of celebrities and even for the royal household. Following Squire’s success, many other people started to emulate his concept of the mobile disco. From then on, the mobile DJ industry started to evolve. Back then, you only needed a turntable and a couple of speakers, but now professional set-ups also come with stage set-ups and lights. Can you DIY your own wedding DJ set? Most people think that they don’t need to hire a DJ to play at their wedding receptions, and that they can do just as good a job just using their iPods or laptops. However, DJs are not simply glorified music players. They actually do a lot more than that. Professional DJs actually have a couple of advantages over your iPod or laptop. First of all, they have a huge selection of tunes right at their fingertips, and they are all mixed and arranged for parties and dance floors. It might seem fine to play your favorite pop or dance songs straight up, but when you play the original track in a party setting, they seem flat sounding. DJs remixes tracks so they can translate better for party settings; it’s like they’re injecting more energy into the track. Another thing that DJs can do that is impossible for your iPod is that they can adjust to the mood of the crowd. A good DJ knows how to read the crowd and adjust accordingly. For instance, the DJ will notice that the crowd wasn’t all that enthused when he laid down a Katy Perry track. He will adjust and lay down a Rolling Stones track to appease the people. Only pretentious and unprofessional DJs will stick to their track list and won’t be bothered to change up the music, which is why you need to do an initial interview before you decide to hire a wedding DJ. Another benefit of hiring a wedding DJ is that they can troubleshoot technical issues if the need arises. They can also adjust the volume levels of the microphones and the speakers, tweak the volume balance between speakers, and other pertinent details. In the end, it’s your choice to hire a DJ or not. However, consider this; if you want your wedding reception to be thumping and full of energy, you will need a DJ for that. The first thing to ask a potential wedding DJ is what kinds of services he can provide. Besides spinning records, some of the basic services provided by wedding DJs include a complete sound system and lights. A good DJ can provide you with pictures of his last few setups, so you can see if his rig will fit the theme of your wedding reception. 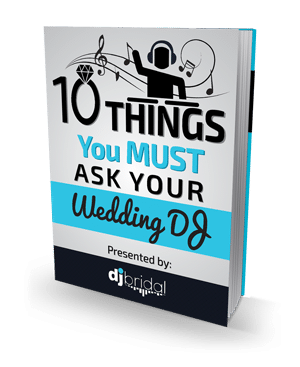 The next, and most important issue that you need to discuss with your potential DJ is the song list he will be using on the wedding day. A good DJ will adjust his track list according to his client’s wishes. If you say that most of your guests are country music fans, he will acquiesce and adjust his track list to your requests. 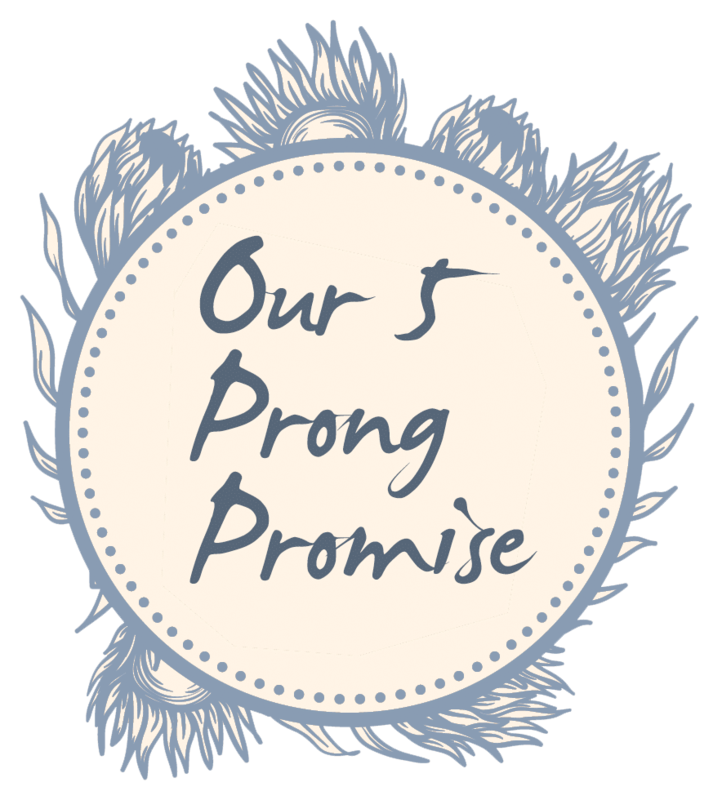 He will also provide you with a final list of songs that he intends to play during the event, for your approval. However, you also need to ask the DJ to adjust his set depending on the mood of the crowd. Regardless of how wedding DJs came about, one thing is for sure; they aren’t going to fade into the background anytime soon. Wedding DJs are, in fact, getting even more popular as time passes. These days, there are hundreds of freelance DJs and actual companies that provide wedding music services. If you have the cash, you can even have one of the popular professional DJs to spin on your special day. Wedding bands and wedding singers will always have their place. Many people still want their kinds of services. But for the couples who want more energy in their wedding receptions, the DJ is their go-to guy. Wow. I really enjoy reading this! Being a DJ is definitely not an easy job. It takes hundreds of hours of practice to master this craft and to get the “feel” of it. Performing for live crowds is different from playing for your mom in your basement. As you’ve said, a good DJ can read the crowd and play songs accordingly. Only experienced DJ’s can do that. I agree that having a wedding DJ is slowly becoming the norm today, not unlike in the past where events were bland and lifeless. I went to 3 weddings this year and all of them hired a DJ. It’s a must-have if you really want your wedding day to become more exciting and alive. A good read! Thanks for the history lesson. I believe that having a DJ in any party or event gives off an energetic vibe that you can’t replace with iPod music. They play around with the crowd and play the most suited songs for the atmosphere. You can also do requests if you want to. If you want your wedding to become unique from a typical reception, consider hiring a DJ for the occassion. It’s worth it, believe me. Whoever thought of wedding DJ’s must be a genius. It’s pretty awesome to have a DJ, especially on a special day like this. Most of them has a plethora of songs and playlists to play so if you want a rock n’ roll themed wedding or a 70’s throwback, they can probably do that. A lot of people might think that you’re crazy if you had hired a DJ for your wedding day back in the 70’s, but today we made something unusual appear like the norm. It’s a misconception that only younger audiences enjoy this kind of services, but I went to my friend’s wedding and I saw the some older folks dancing to modern beats. To me, it’s a must-have nowadays because of the positive vibe that it brings to the crowd. Awesome post!